Weddings here at The Puako Hylton are a once in a life time, magical event. We work with local vendors who can assist you with all your wedding needs. From planning, catering, music and entertainment. Reservation includes one-week rental with every wedding. 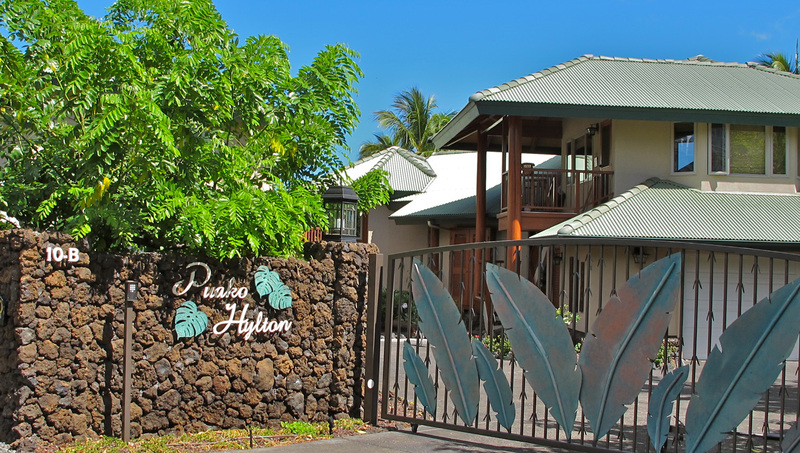 Either the main house which sleeps 10 or the ocean ohana which sleeps 2. Each wedding or event is unique and pricing is calculated based upon each individual event. Please contact Nann at 808-896-6674 for pricing and more information.